Estevan (South) Airport, (TC LID: CKK4), is located 5 nautical miles (9.3 km; 5.8 mi) south of Estevan, Saskatchewan, Canada. 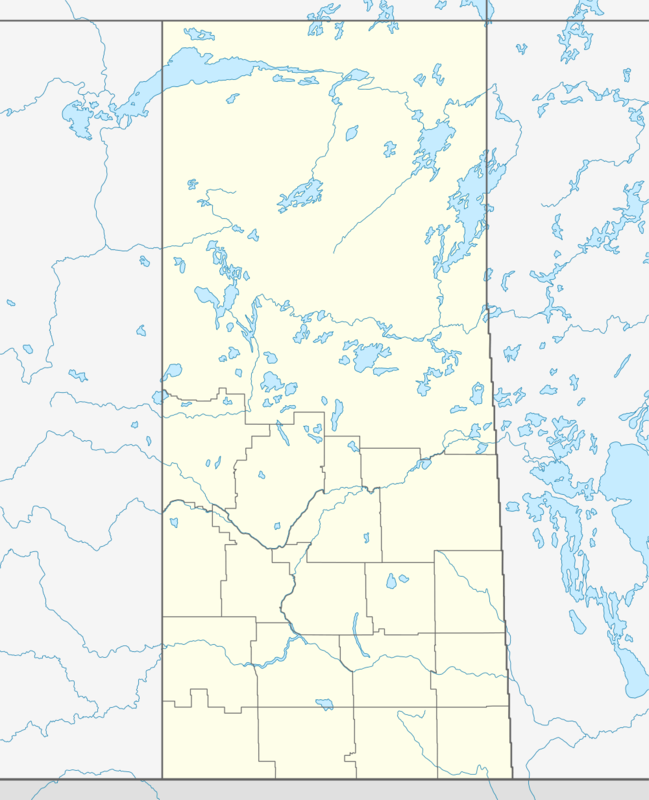 St. Brieux Airport, (TC LID: CKK2), is located adjacent to St. Brieux, Saskatchewan, Canada. 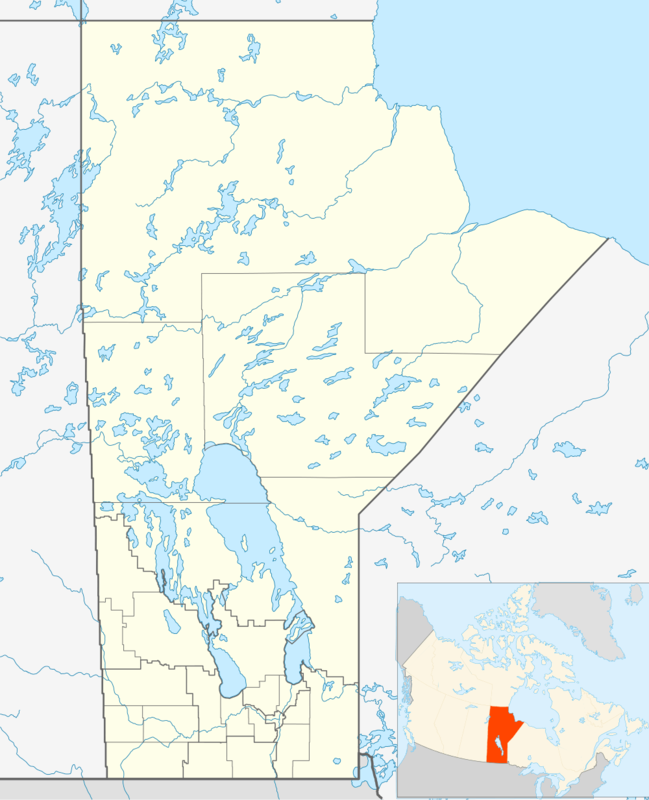 Wabowden Water Aerodrome, (TC LID: CKK6), was located adjacent to Wabowden, Manitoba, Canada.